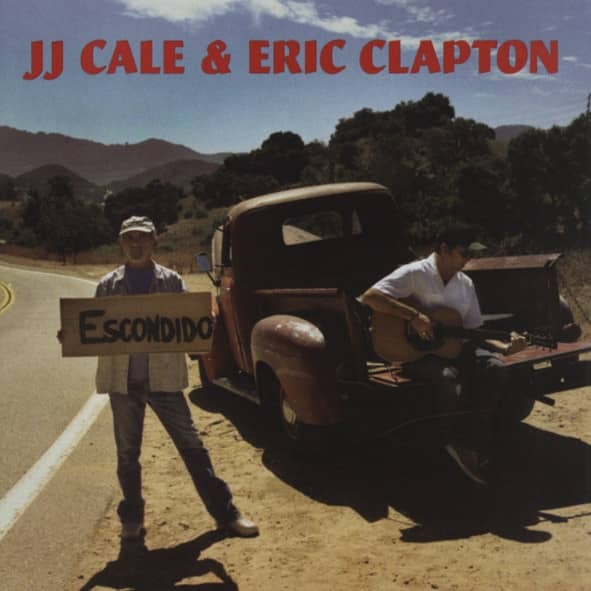 (2006/REPRISE) 14 tracks (57:12) first time collaboration from two guitar greats with 12 page photo booklet. 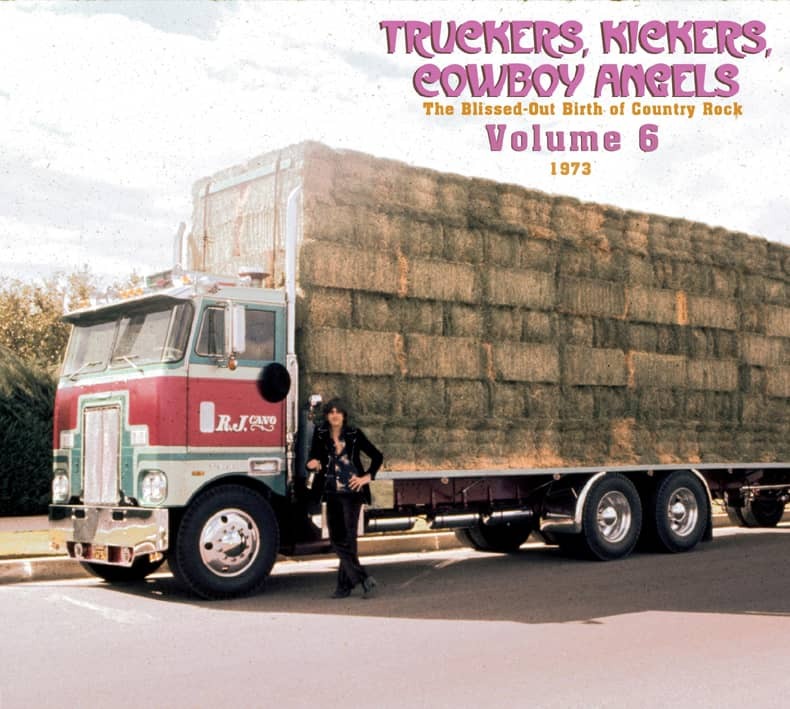 Entspannter Mix aus Blues, Country Roots und flotten Pop Nummern für lange Autofahrten ! "J.J. Cale & Eric Clapton"
"We started the second LP at Quadrafonic in Nashville," said Cale's producer, Audie Ashworth, "and we did some work in Muscle Shoals, and we put some horns on at the Barn. 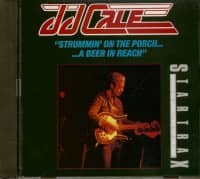 Cale liked to visit different studios and pull pickers from different locations." 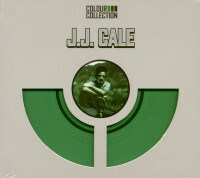 There was more commercial gloss to 'Really',but it was still clear that Cale had a very different notion of how to make a record. He reversed the Nashville equation in which everything was factored around the vocal. 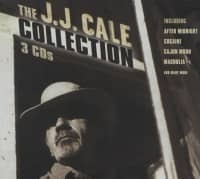 In a Cale mix, the soloing instruments and the voice just barely rose out of the bed track, and never stood apart from it. The overall sound is muddy and surprisingly dense for so few instruments and so few notes. 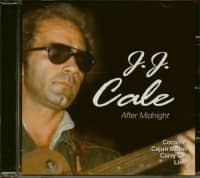 "Cale always wanted the voice mixed down," said Audie. "We'd be sitting at the board and both of us were trying to get our hands on the knobs. He was always pulling back the fader on the vocal. He said he didn't want to sound like a country singer. He'd mix his voice back in the bed. He said it made you want to lean into the music instead of leaning back from it. It would pull people in. He was an engineer, and he came with chops. He had definite ideas about mixes." If You're Ever In Oklahoma was pretty close to Bluegrass, a connection reinforced by fiddle player Vassar Clements and Scruggs sideman Josh Graves, and the absence of a drummer. Customer evaluation for "Road To Escondido"